 Come and see us at dot-art, 14 Queen Avenue, Castle Street, Liverpool, L2 4TX. We are open 10am-6pm Monday to Saturday. Queen Avenue is a beautiful pedestrian arcade that runs between Castle Street and Dale Street, very close to Liverpool Town Hall. 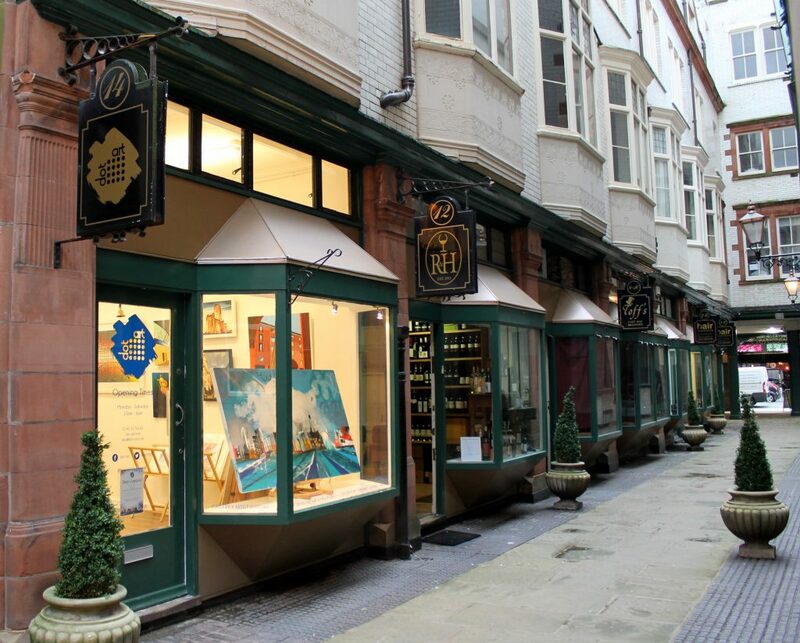 The gallery is just a 5 minute walk from Liverpool One and the city’s main shopping district. From Castle Street, look for two wide arches, flanked by CAU Restaurant and Tune Hotel. From Dale Street we are through the archway between Moose and Salad Bowl. On street parking is available on the surrounding streets or the nearest car parks are the NCP on Rumford Street (4 minute walk), Q Park on Dale Street (5 minute walk) or Q Park at Liverpool One (7 minute walk). We are just an 8 minute walk from the main bus and coach exchange at Liverpool One, where buses from across the city, the region and the country can be found. We are also situated between two of Liverpool’s underground stations, James Street (3 minute walk) and Moorfields (4 minute walk), which offer trains across Liverpool, Sefton and the Wirral and connections to National Rail via Liverpool Lime Street. 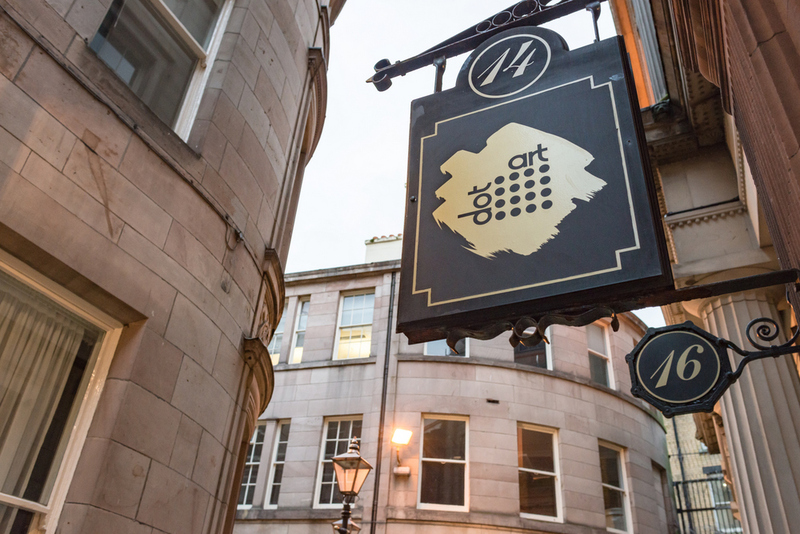 Alternatively Lime Street itself is only a 12 minute walk from the gallery.